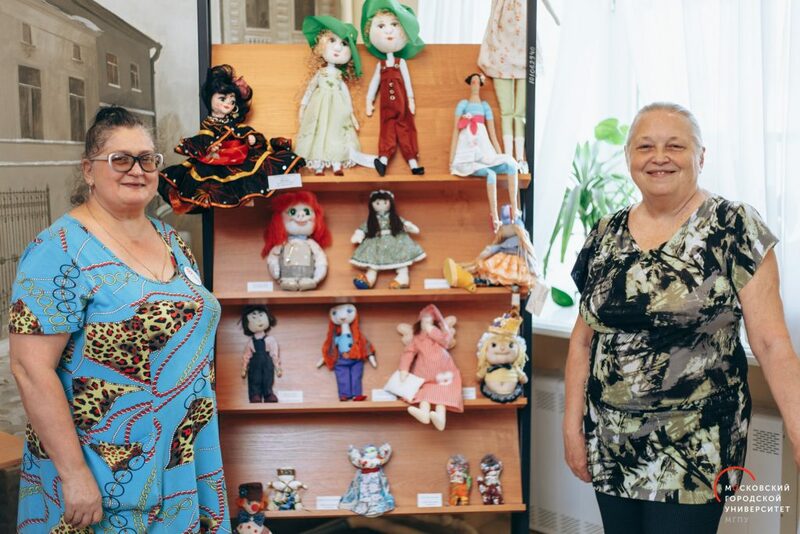 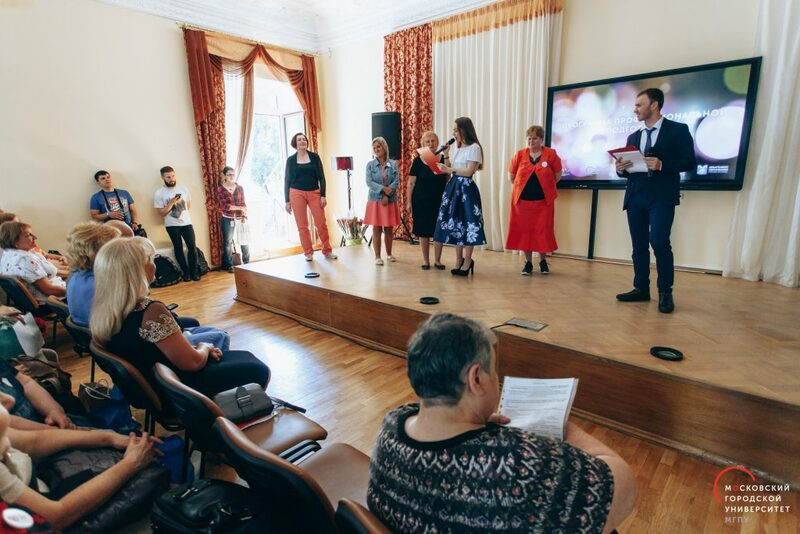 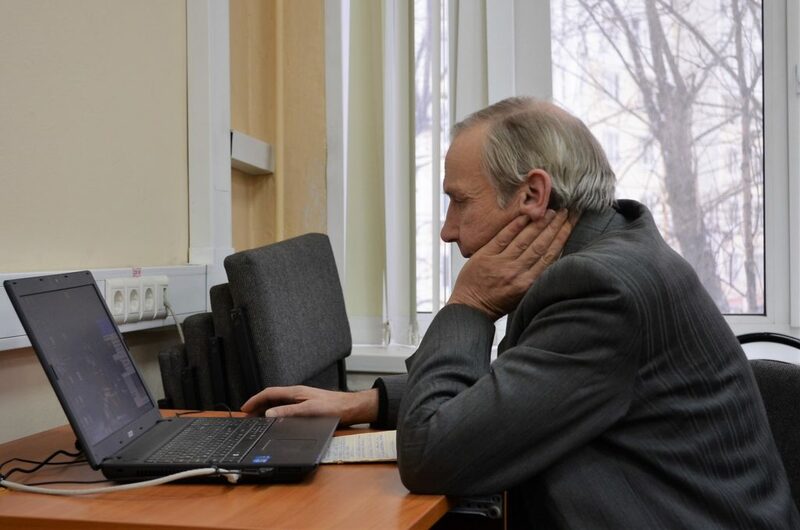 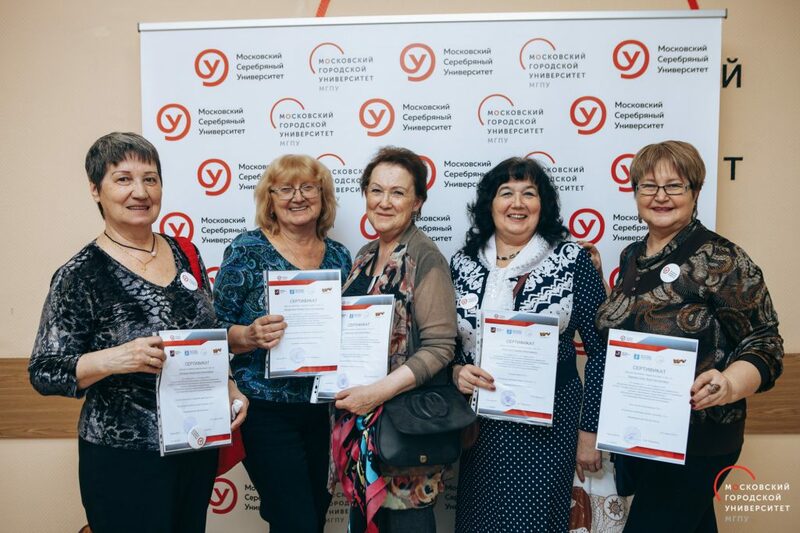 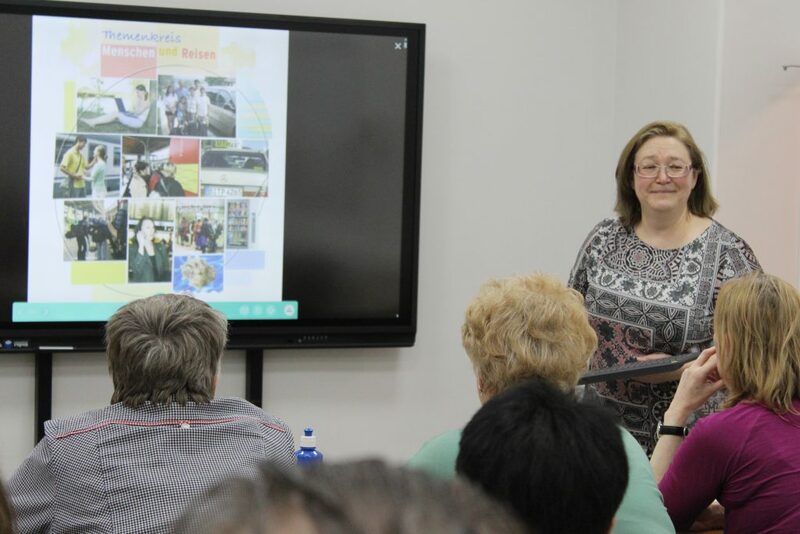 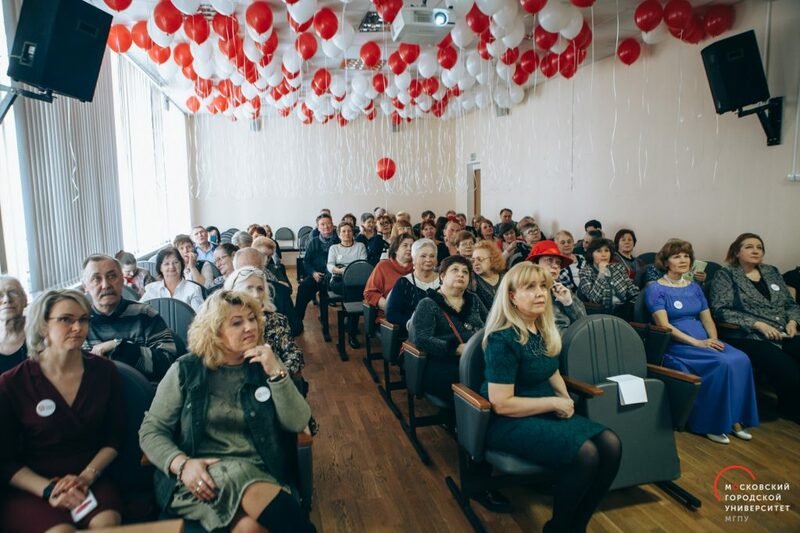 The Silver University was established in November 2017 as one of the MCU’s departments, and within one year it provided professional trainings to more than 4000 senior citizens of Moscow. 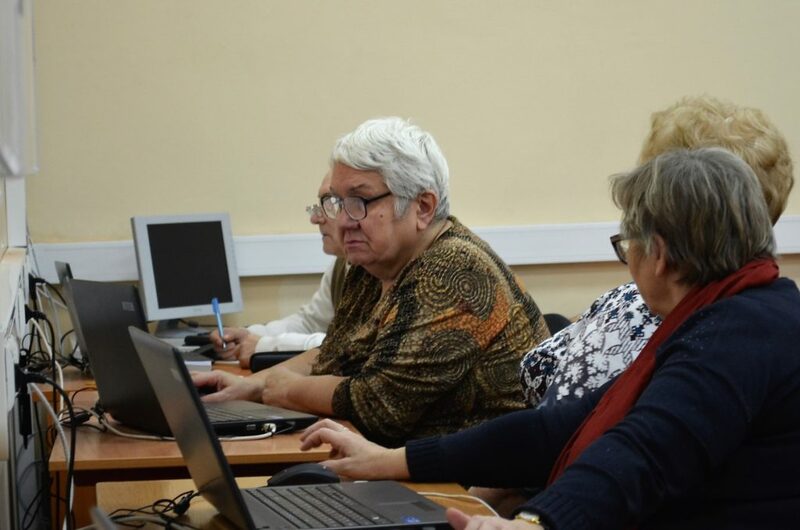 The admissions for the next year will increase up to 5000 people. 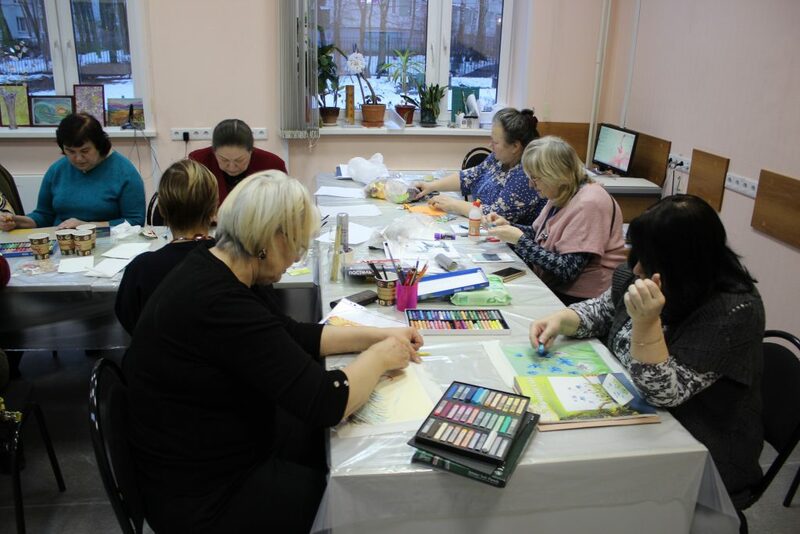 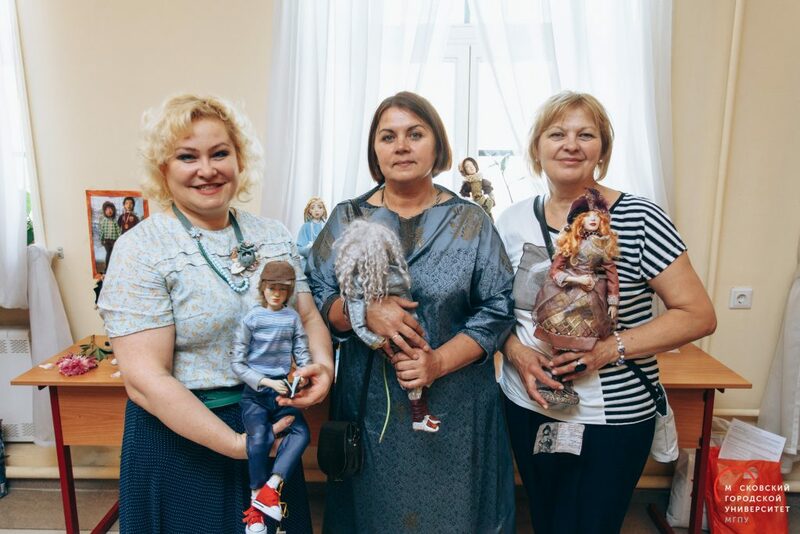 The key objective of the Silver University is establishing a creative learning environment for elderly Moscowites so that they can enjoy a full-fledged life in the modern society. 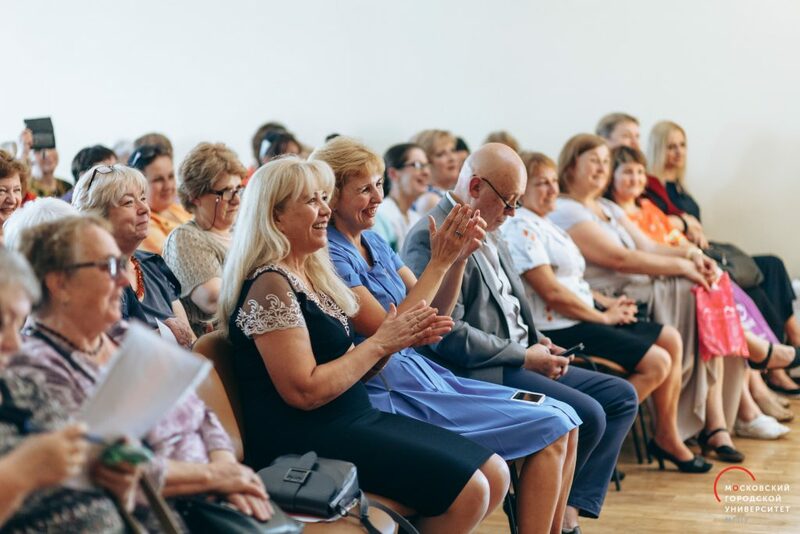 The Silver Volunteers Club arranges different types of events to bridge the gap between the young and older generations, to cultivate respect and mutual understanding.